I’M SENSING A THEME | Nam Writes. 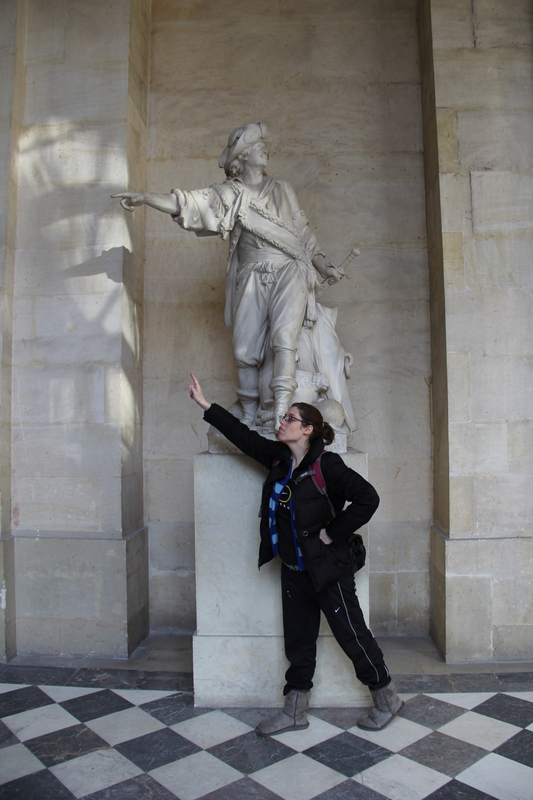 At Versailles in France, I stopped in front of a statue and begged my friends to take a photo of me imitating it. It just seemed like the right thing to do. Me at Versailles acting super classy. It has now become something of an obsession. Here’s me walking around Washington D.C. yesterday. 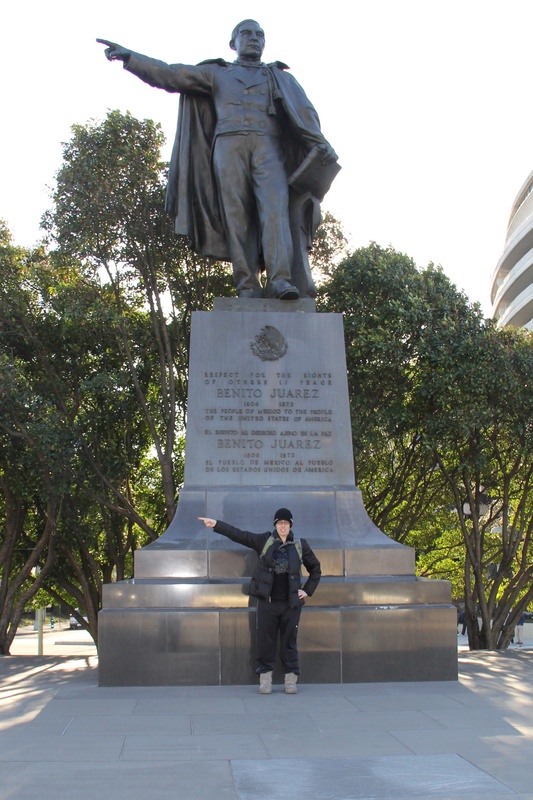 Statues beware! I will find you and mimic you.